Happy Thanksgiving and Week Of! 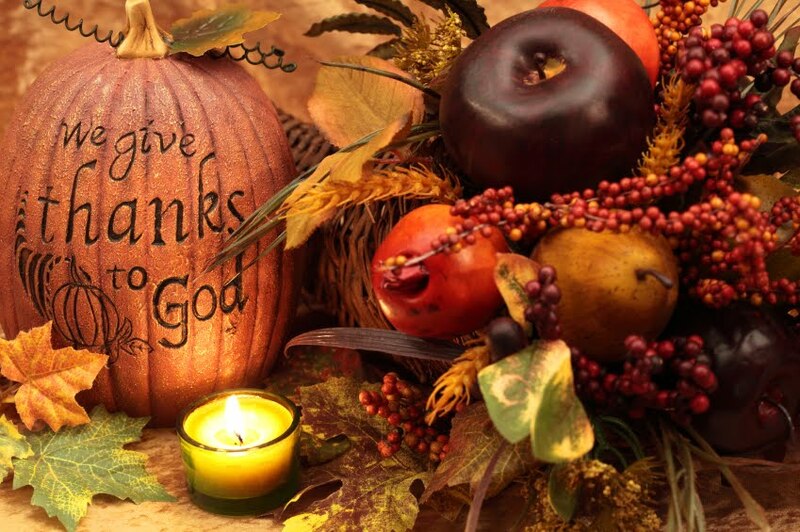 First off, I want to wish everyone a happy Thanksgiving. I will be covering a few different topics in this blog that pretty much involves things that happen the week of Thanksgiving. The first thing is the most important thing and that is what I’m thankful for. I could name alot of things I’m not thankful for but there are even more things i am. I love my family even when I get grumpy and go on my venting sprees. Sorry all. It is who I am. I have my imperfect moments like we all do. I’m thankful that I can worship God in a country that lets me have that freedom. I’m thankful for the rain, snow and the bright sunny days. I love to wake up to the birds chirping and singing a new song each morning. I’m thankful for my dogs, bird and fishes. I’m thankful that I have a freedom of speech. Even if others don’t like what I think or say. I’m thankful for the friends that God has put in my life, even if some are for a short time. 2. Thanksgiving should be a time to spend with your families if you choose to do that. It is a national holiday and in my opinion businesses should be closed. But there are some stores that will be open on Thursday and Friday. 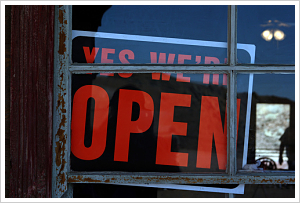 If businesses choose to be open that is because usually there is a demand from the same public that is yelling about them needing to be closed. For example, when I worked at a local grocery store, I volunteered to work on Thanksgiving. They would only be open if they had enough employees volunteered to cover shifts. I usually had no problem. But there would be no need to be open if the very same customers that were grumbling about us having to work would do their shopping before Thanksgiving. On the average of 1 in 3 customers would tell me each year how sorry they are that I had to work and that the store should be closed. But yet, here in front of me is the customer who decided they forgot something and needed last minute items. It goes back to supply and demand. This goes for the restaurants that remain open and serve their customers who choose not to cook or have no other place to go. Most of the people that work have families too. Businesses such as Walmart and Kmart are open on Thanksgiving. The reason for that is because they know that customers will shop and someone has to wait on them and to be there to open the store. I know I sound cynical, but it is what it is. If someone is upset or angry that a business is open and making their employees work, then don’t shop there. If people stopped shopping on those days, there would be no need to have people work it. I had to admire the way Lins Marketplace was with us. That’s the grocery store I worked at for a long time. Everyone has a choice to work or not work on Thanksgiving. They show how much they appreciate their employees in many ways. You will see them open part of the day because the employees are giving their time to serve their community. 3. During the week of Thanksgiving, there is alot of focus on Black Friday. I normally don’t do Black Friday, but there are a couple items I can’t pass up on this year. My grand-kids are only getting one gift (toy) each and one outfit. I want to get them all at the same place. Since I have been very limited health wise this year, I will do it all in one day and in one swoop. But there are things that drive me crazy about this whole Black Friday and shopping on Thursday (Thanksgiving). The day after Thanksgiving is Black Friday. And I understand why businesses offer good deals and it is a time to boost their sales. I dread Black Friday and I don’t look forward to it. If people are doing Black Friday all I ask is that people be considerate of others. This is suppose to be a time of thanksgiving and celebration of the birth of Christ. It’s too bad that it has turned into a commercialism extravaganza. People will gouge each others eyes out for a bargain. It’s a mad dash of craziness and you have to watch out or you will be trampled in the process. Every year people are hurt, walk over, beaten, slammed and sometimes killed on Black Friday. I guess I would have to ask myself if that bargain i really worth someone else’s life.? Question: Why Is Black Friday Called Black Friday? Answer: Black Friday is the name given to the shopping day after Thanksgiving. It was originally called Black Friday because so many people went out to shop that it caused traffic accidents and sometimes even violence. This was first recorded in 1966 by Earl Apfelbaum, a dealer in rare stamps. In his ad, he said “‘Black Friday’ is the name which the Philadelphia Police Department has given to the Friday following Thanksgiving Day. It is not a term of endearment to them. ‘Black Friday’ officially opens the Christmas shopping season in center city, and it usually brings massive traffic jams and over-crowded sidewalks as the downtown stores are mobbed from opening to closing.” The Police Department coined the phrase to describe the mayhem surrounding the congestion of pedestrian and auto traffic in the Center City downtown area. 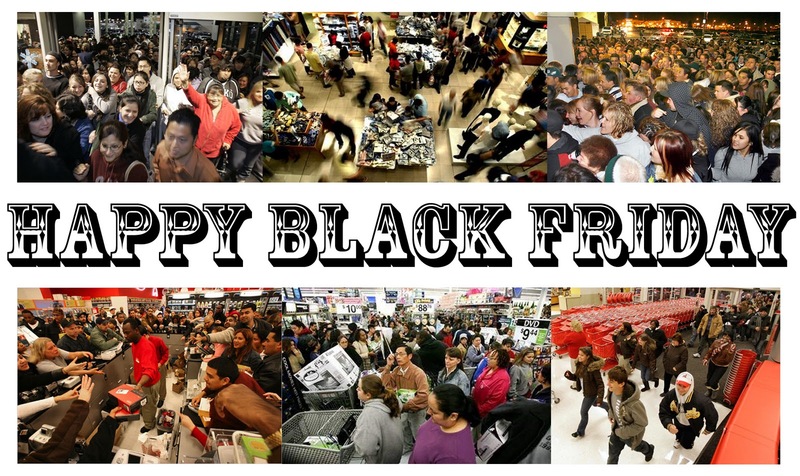 (Source: The Chicago Tribune, “Black Friday – Why and When? )You can continue reading the history of Black Friday if you follow this link… Black Friday- What Does It Mean?Stores that will be open on Thanksgiving in my area. You may want to call the stores to verify the hours. My source is from the Huffington Post and Retail Industries website and the companies websites. Not all places may be listed. Just what I could find info on. Wal-Mart: Most stores will be open 24 hours on Thanksgiving. The Gap: 9 a.m. to 9 p.m. on Thanksgiving. Old Navy: noon to 7 p.m. on Thanksgiving. Golden Corral® has special Thanksgiving and Christmas hours. Hours vary per location. Denny’s is open on Thanksgiving and they have a Thanksgiving meal. Not sure if Chuck A Rama’s is open or not. Cracker Barrel will start serving Turkey Dinners at 11 A.M. They will be open at 6 AM and close at 10 PM. Smith’s will be open until 6 p.m. Some Chinese restaurants are open on Thanksgiving as well. Call around to see which ones are open. As I did this list, it seems to me that commercialism and making the almighty buck is more important than family. I choose not to go out on Thanksgiving. I will go to my daughters house. And people shouldn’t grumble about businesses being open if they are going to go shopping there. Someone does have to be there to wait on you.